This immersive experience is designed for all dedicated students and current 200HR+ Yoga teachers to expand their awareness of the human body, mind, breath and consciousness. There is no greater knowledge than the knowledge of ourselves. 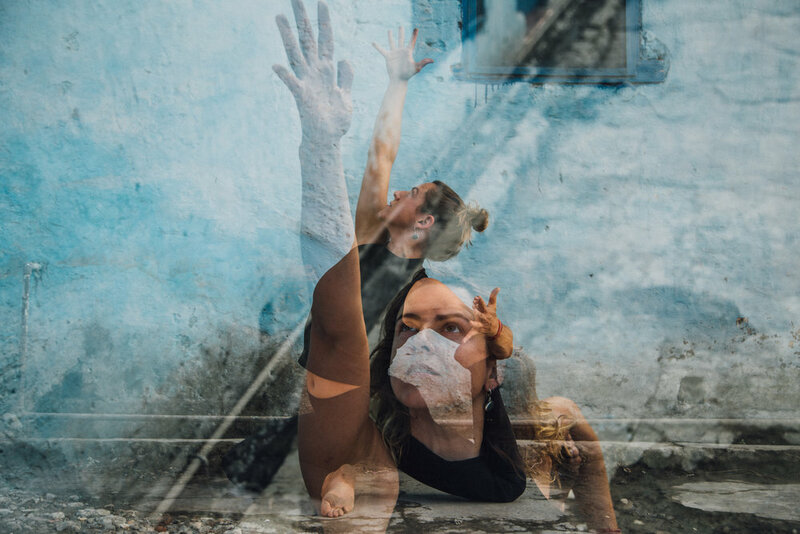 This immersive training is for any dedicated student or teacher wanting to explore an embodied experience of awareness from the skin to the subtlest parts of who you are. Using the ancient system of the 5 Koshas (layers or bodies) we will study the interconnection of the body, mind, breath and energy. Irene’s teachings will offer a thorough understanding of our physical and subtle bodies to expand awareness in our personal practice and empower teachers to facilitate their students discovering a deeper embodiment in their practice. TOGETHER WE WILL EXPLORE HOW WE MOVE, BREATHE, THINK AND FEEL. Anatomy of the physical body including the spine, upper + lower limbs and the effect of asana on the body. The respiratory system, breath and impact of pranayama. The nervous system, including the brain, the mind, the peripheral nervous system. Neuroplasticity, the mind body connection and meditation. Practicing Yoga therapeutically, individual alignment and how to prevent injuries. Recallibrating the intelligence of the body. The 5 bodies and sequencing for integration and wholeness.